Chairman of the Reunion 2018 Committee Hubert Charles has congratulated students who wrote Caribbean Secondary Education Certificate (CSEC) Examination this year. A total of nine hundred and seventy-six (976) students wrote the CSEC examinations in thirty-three (33) subject areas. These students therefore effectively “put Lady Maria in her place”, he said. Thirty-eight (38) students scored six or more ones in the 2018 exams with fourteen students scoring 6 ones, five students receiving 7 ones, five students scoring 8 ones, 11 students receiving 9 ones, and three students scoring 10 ones. There was a 3.6% increase in the overall percentage pass of students receiving grades 1, 2 and 3 in the 2018 CSEC exams compared to 2017. 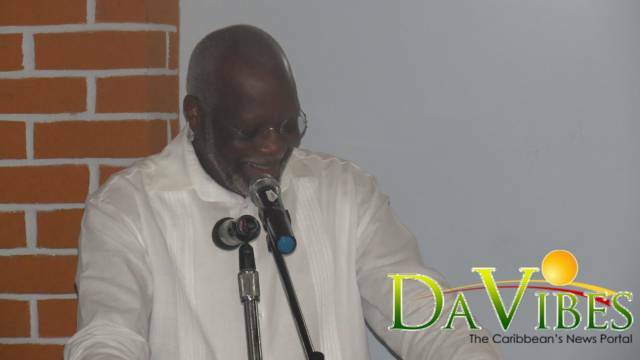 Dominica’s average at the exams was also twelve percent higher than the regional average. All glory be to God. With the absence of wifi and all the social media stuff that normally occupy the time of these students,they surely found more time to connect to the knowledge that they had available to them. I believe it was a timely moment for them to activate the power to excel that God put within them hence such great results. My thoughts exactly. Congratulations to All involved in the achievement of such great results..and yes, thank you Lord! I pray that these students continue with the same fervor and attitude in the continuance of that journey to further learning.